Savamala is a part of the city that is filled with the most popular bars and restaurants. 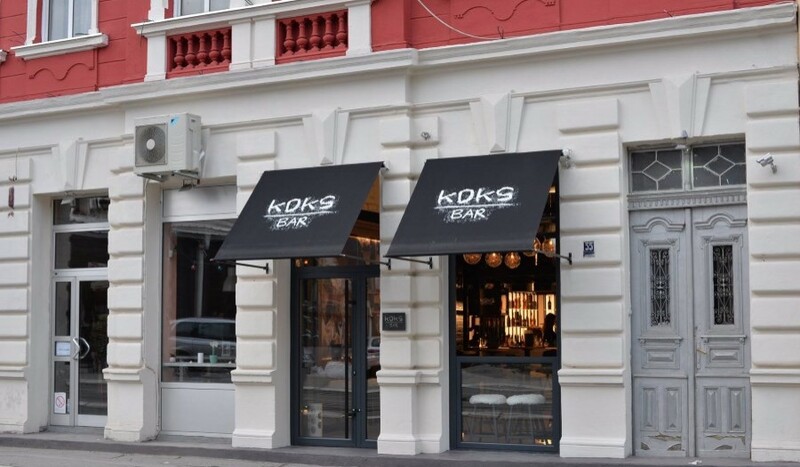 As there is never enough innovation, a specific bar has opened up with great plans for the fun in the city center. To the smallest detail carefully decorated interior is a clear indication that this place tends to become a favorite place very quickly. Sophisticated cocktails and experienced DJs are surely eliminating the dilemma where to go out.